Sportsnet NOW is the Exclusive Home of Everything Blue Jays–watch them all season long with a subscription. 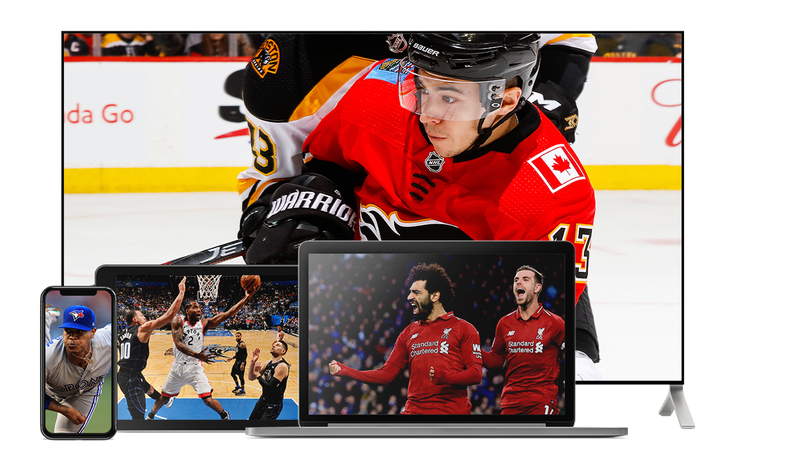 Sportsnet NOW is also home for streaming Blue Jays Central pre-game, Jays in 30, SN Presents documentaries, over 150 other MLB matchups, the 2019 Home Run Derby and All-Star Game, the MLB Postseason and the entire World Series. In other words, all the wall-to-wall Blue Jays and MLB streaming coverage you can handle. This means that a subscription to Sportsnet NOW serves as a one-stop streaming shop for Canadian baseball fans from coast-to-coast.